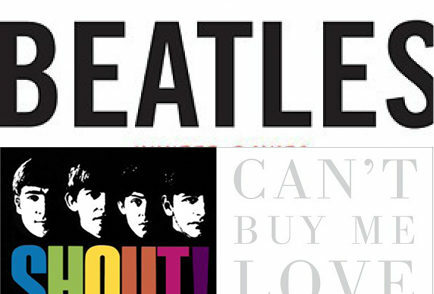 “What are the best books about The Beatles?” We looked at 123 of the top Beatles books, aggregating and ranking them so we could answer that very question! 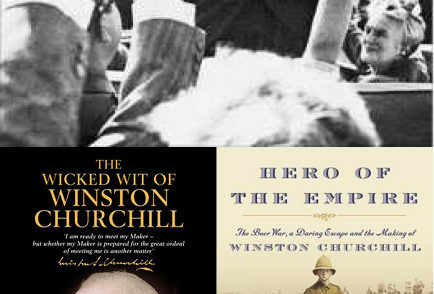 “What are the best books about Winston Churchill?” We looked at 140 of the top Winston Churchill books, aggregating and ranking them so we could answer that very question! 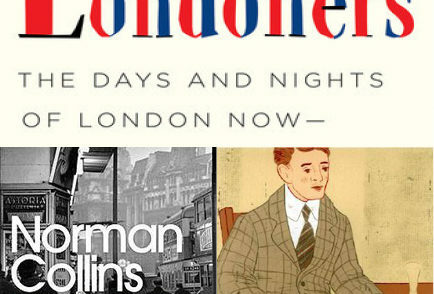 “What are the best books about & set in London?” We looked at 330 of the top London books, aggregating and ranking them so we could answer that very question! 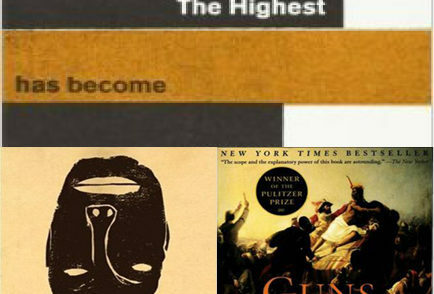 “What are the best books about Colonialism and Imperialism?” We looked at 254 of the top books, aggregating and ranking them so we could answer that very question! 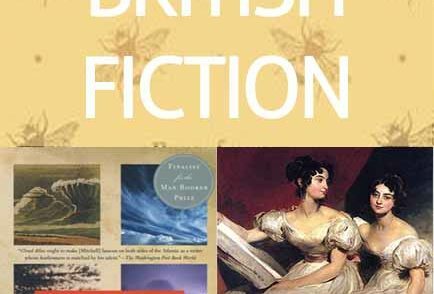 “What are the best British Literature Books Of All-Time?” We looked at 831 of the top books, aggregating and ranking them so we could answer that very question! 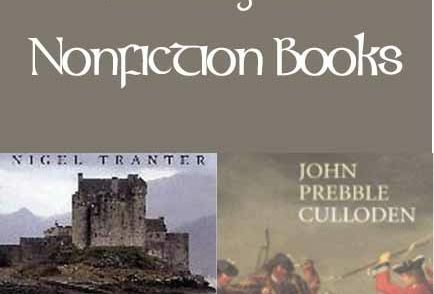 “What are the best Nonfiction & History Books About Scotland?” We looked at 339 of the top books, aggregating and ranking them so we could answer that very question! 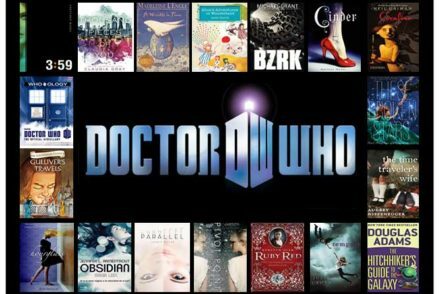 “What are the best books to read that are similar to Doctor Who?” We looked at 261 of the top books, aggregating and ranking them so we could answer that very question! 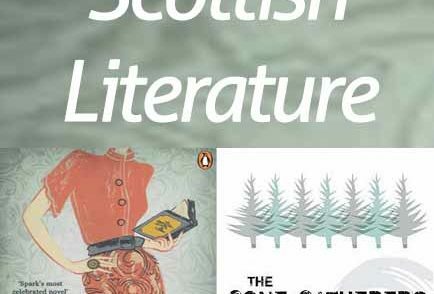 “What are the best Scottish Fiction Books Of All-Time?” We looked at 491 of the top books, aggregating and ranking them so we could answer that very question! 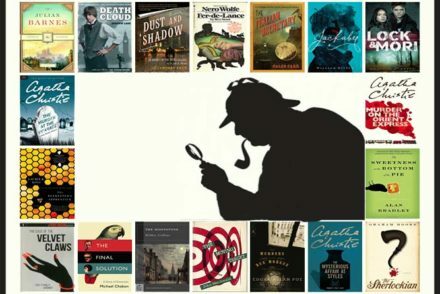 “What are the best books for fans of Sherlock Holmes?” We looked at 180 of the top books similar to Sherlock Holmes, aggregating and ranking them so we could answer that very question! 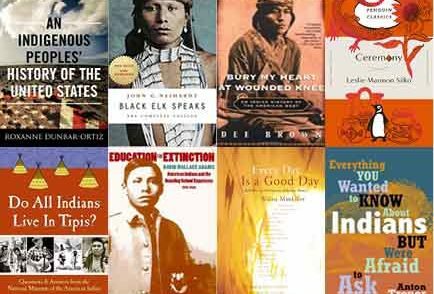 “What are the best books to learn more about Native American History?” We looked at 288 of the top books, aggregating and ranking them so we could answer that very question! 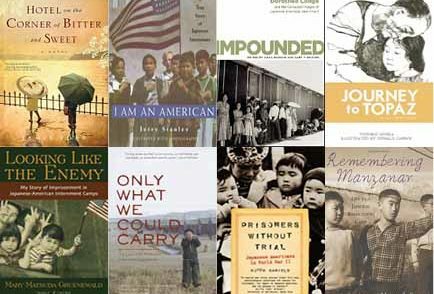 “What are the best books about Japanese-American Internment?” We looked at 140 of the top books, aggregating and ranking them so we could answer that very question! 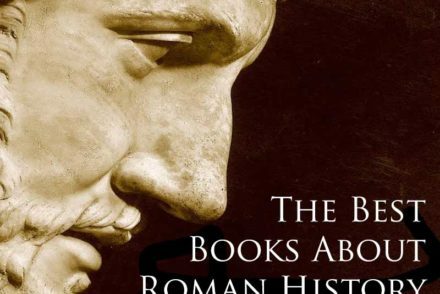 “What are the best Roman History Books?” We looked at 243 different titles, aggregating and ranking the entries in an attempt to answer that very question! 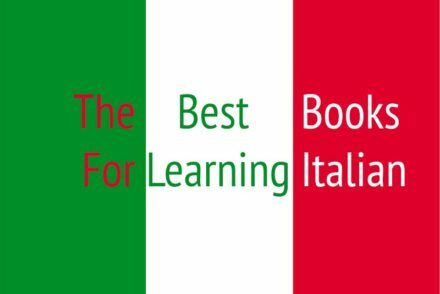 “What are the best books for learning Italian?” We looked at 85 different titles, aggregating and ranking the entries in an attempt to answer that very question! 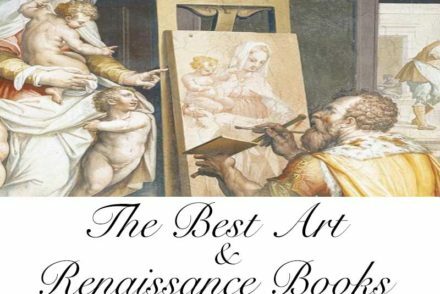 “What are the best Italian Art & Renaissance Books?” We looked at 254 different titles, aggregating and ranking the entries in an attempt to answer that very question! 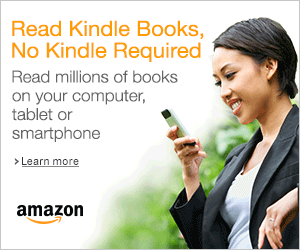 Part 5 of our Italy week is Renaissance & Art! 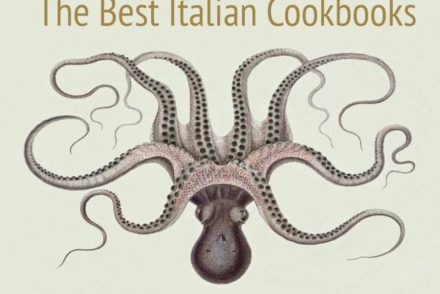 “What are the best Italian Cookbooks?” We looked at 117 different titles, aggregating and ranking the entries in an attempt to answer that very question!